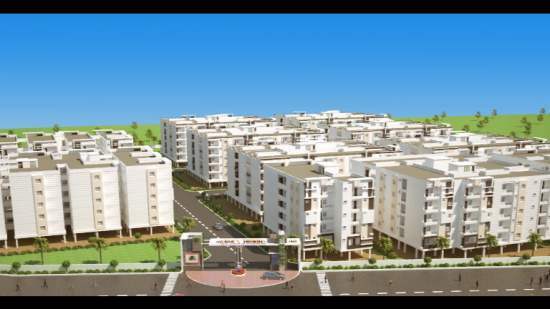 3BHK residential flat for sale in lalacheruvu ,Available with West facing and configured with 3bedrooms and 3 bathrroms. This flat contains 5floors and and available flat is in first floor out of five floors. F-101, MN Crown apartment, Sasi School Opposite, Lala chervu, Rajahmandry , AP.